If you�re like many Christians who desire a deeper walk with Christ, you�re probably pursuing activities geared to help you grow. But, like many believers, you may wonder if you�re really making progress. 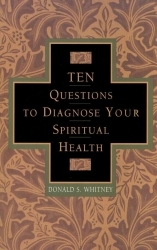 You�re spiritually active, but are you spiritually healthy? Would Jesus look at your endeavors (prayer, church attendance, evangelism, Bible study, etc.) and pronounce you spiritually fit? 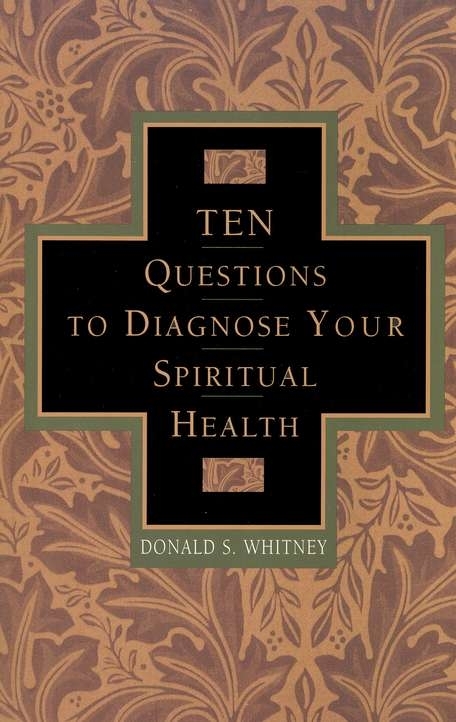 Or does He have an altogether different set of criteria by which He measures your spiritual well-being? 1.Do you thirst for God? 2.Are you governed increasingly by God�s Word? 4.Are you more sensitive to God�s presence? 6.Do you delight in the Bride of Christ? 8.Do you still grieve over sin? 9.Are you a quicker forgiver? 10.Do you yearn for heaven and to be with Jesus?